Jone Usamate who assumed the new portfolio of Infrastructure, Transport, Disaster Management and Meteorological Services says the first job is to find out the status of the Ministry. 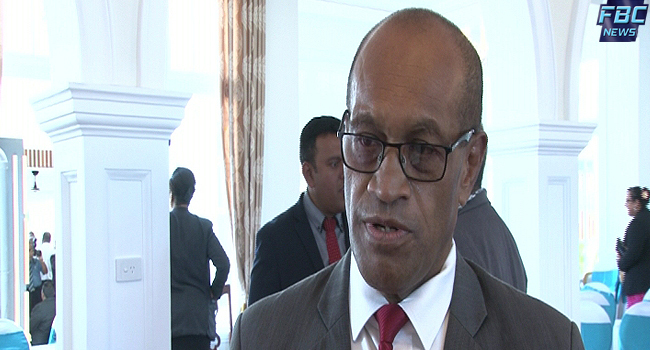 Usamate says there is already a development plan for the Ministry which is also outlined in the FijiFirst manifesto and he will work according to it. Usamate says the government will continue with infrastructure development. Usamate previously held the Employment, Productivity and Industrial Relations ministerial portfolio.